Looking to hitch a ride in the sky? 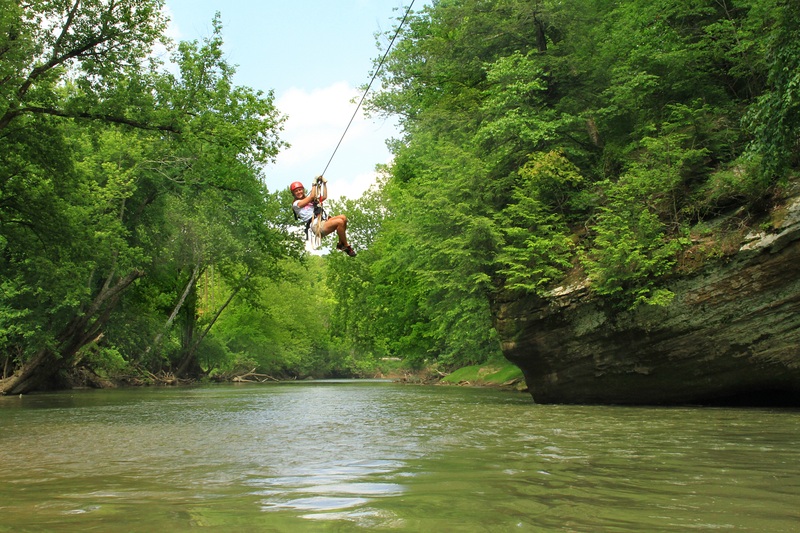 Zip line courses can be found across the nation that offer everything from daring glides to more laid-back aerial adventures for family travelers – or those devoid of the daredevil gene. Check out these 10 spots for a sky high adventure. Read more.